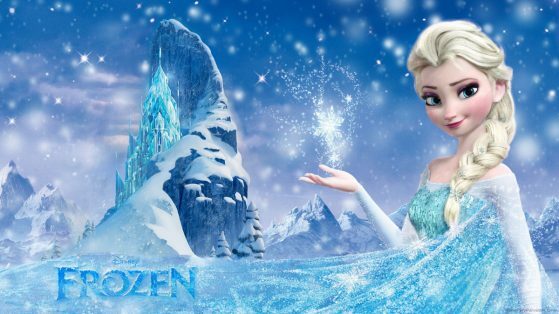 Elsa’s back on the big screen! Elsa, Anna, Olaf, and the whole Frozen family return November 22 in “Olaf’s Frozen Adventure,” a new Disney short which will debut in front of the upcoming film, Coco. Watch the teaser and catch the short in theatres beginning November 22!